Homeopathic medicine is a complete system of medicine that has been practised worldwide for over 200 years and plays a significant role in the healthcare systems of many countries today. This effective and scientific system of medicine assists the natural tendency of the body to heal itself. It recognizes that all symptoms of ill health are expressions of disharmony within the whole person, and that it is the patient who needs treatment, not the disease. Homeopathic remedies work by stimulating the body’s own healing power. This power is very great and many complaints heal themselves unaided; but when the healing process is faulty, blocked or slow, the homeopathic remedy acts as a stimulus to the curative powers of the body. To provide this stimulus your homeopath must prescribe the right remedy and the right dosage for you. Homeopathy assesses the whole person, and focuses on disease prevention and health enhancement using natural medicines and patient education. 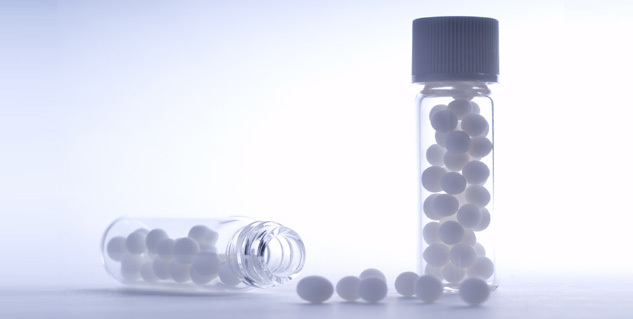 Homeopathic medicines stimulate the body’s ability to heal itself. Many health conditions can benefit from homeopathic care. Homeopathy is particularly effective in the treatment of long-term chronic diseases, as well as the prevention and reduction of acute conditions.